This course is recommended for the student who has completed introductory DO-178B training or who has equivalent experience, or any engineer/manager who is familiar with DO-178B, and wants to know what is different with the new DO-178C version. This course starts by introducing the work products of the SC-205 committee, identifying and explaining each one and briefly how it impacts compliance. Next, it provides a summary of all the changes. Then it goes into each of the changes and explains it thoroughly. Much of the discussion revolves around understanding and using the Annex A tables. Finally the supplement documents are examined and explained. This course is 5-8 hours, depending on your background, how thoroughly you go through materials, and your own learning page. Do I need to take the "Introduction to DO-178B/C" course first? If you already have training and/or work experience with DO-178B, you do not need to take that course first. Otherwise, it is highly recommended. 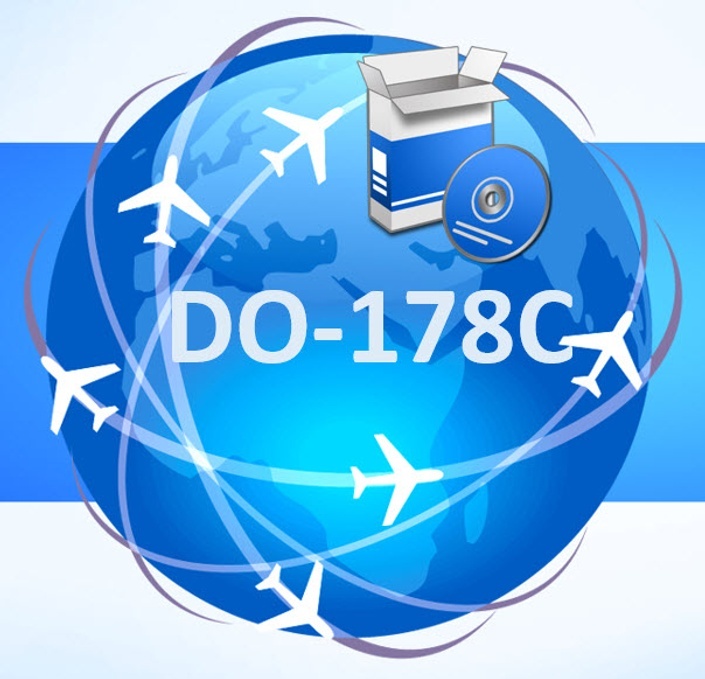 Yes, you must have a copy of DO-178C to use during the course. Also, you should first take the "Introduction to DO-178B/C" course or have equivalent training or experience.